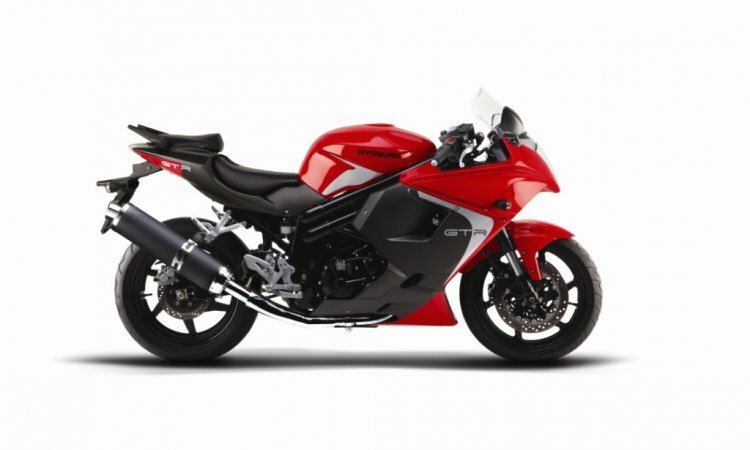 Set to replace the Hyosung GT250R, the GT300R uses a 275 cc 75 degree V-twin engine with DOHC and eight valves, that produces 28 PS at 10,500 rpm and 23.5 Nm at 7,000 rpm, in place of the 249 cc 75 degree V-twin engine with DOHC and eight valves, that generates 28.3 PS at 10,000 rpm and 22.07 Nm at 8,000 rpm. Both engines are offered with a five-speed gearbox. While the GT250R did not have ABS even as an option, the GT300R gets ABS as a standard feature. 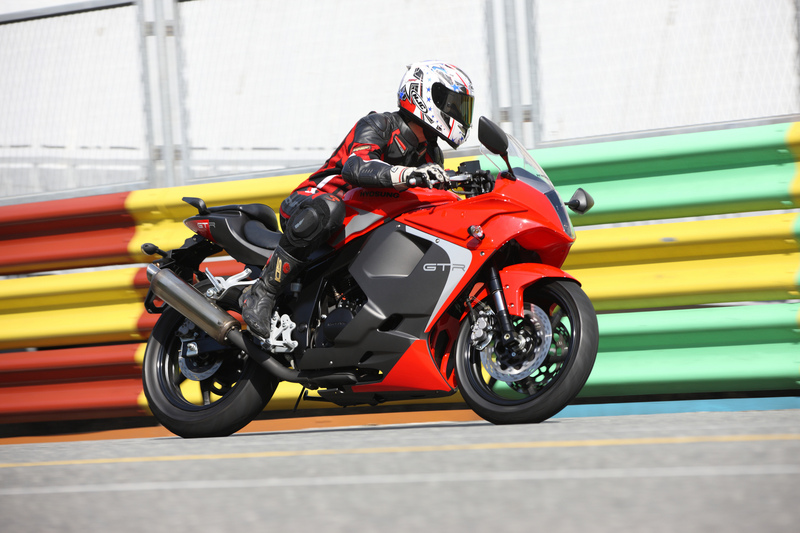 The updaetd Hyosung GT650R is powered by the same engine, the 647 cc 90 degree V-twin motor with DOHC and eight valves, but it is tuned to produce 74.4 PS and 54.4 Nm against 73.68 PS and 60.9 Nm. The new model is said to be lighter and has a smaller fuel tank of 15 litres from 17 litres.